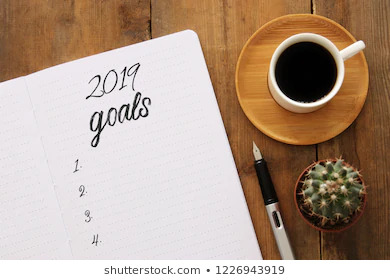 It seems like only yesterday that it was the start of 2018 and just like last year the social networks are awash with service providers encouraging us to make 2019 our best year yet, to buy their goal setting tool, their diet, exercise or lifestyle program and become your better, fitter brighter more in control you. I have found myself torn between the aspirations they laud and frustrated by the same merry-go-round. You see the evidence is that well over 80% of New Year’s resolutions are dropped before the end of the month. So, just maybe it is time to say Stop, no more. It is time to take a different approach. One of the challenges in making changes in our lives is that it is not sufficient to simply decide we want to make a change. Thinking about it will not make it so. Rather there is a need to engage in a series of behaviours and actions to move from where you are to where you want to be. All the goals setting in the world without actions are not goals at al rather they are dreams and aspirations. 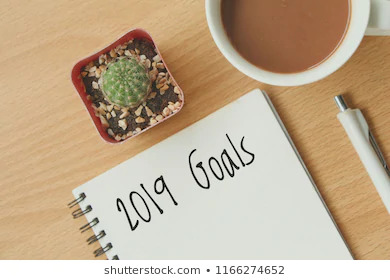 So I have decided that I am not going to make my 2019 goals this January. Rather I am going to use the month of January to change some perennial behaviours that consistently get in my way each year and block my success. Let me explain. One of my annual goals is to lose some weight through a combination of better food choices and more. However, as per every other year there is an array of sweet, sugary treats still not eaten. Other years I gradually eat my way through all this sugar as it would be wrong to waste it! So my challenge to you this week is to consider your patterns around New Years’ resolutions. If you repeat the same pattern year in and year out, take the time this week to consider that pattern first and address making behaviour changes so that the pattern can then be changed. 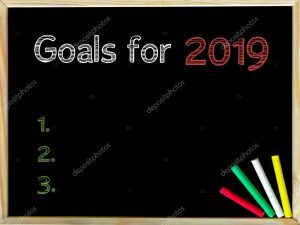 This will then set a stronger basis for achieve success in you 2019 goals.